result of many other illnesses, including cancer, or hepatitis. symptom that can only be treated along with the illness. 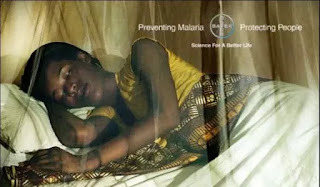 0 Response to "5 Common Symptoms Of Malaria Every Nigerian Should Know"